A successful 2017 Pan American Junior Championships completed in the role of Competition Manager; then as a Course Conductor a most worthwhile Basic Umpires Course completed, next on the agenda in the Argentine capital city of Buenos Aires for Ecuador’s Freddy Almendariz, the Chair of the Latin American Table Tennis Union’s Umpires, Referees and Rules Committee, was a Basic Certified Referee Course. Once again, organized under the auspices of the ITTF Development Programme in liaison with Argentina Table Tennis Association, proceedings commenced on Thursday 29th June and concluded on Saturday 1st July; venue for the course was the National Training Centre known as CeNARD, an acronym of the Spanish name, Centro Nacional de Alto Rendimiento Deportivo. Travelling from various parts of the country in addition to Buenos Aires, a total of 14 students, 12 men and two women attended; the group notably including three International Umpires in the guise of Ezequiel Arraygada, Santiago Tissembaun and Iosu Diaz. Throughout Santiago Mercade, who is employed by the Argentina Table Tennis Association, assisted throughout the course. Notable students included Gerardo Gutierrez, the President of Bahia Blanca, a province of Argentina; he organises local tournaments every two months. Following the course he is now highly motivated, his goal to become an International Referee. 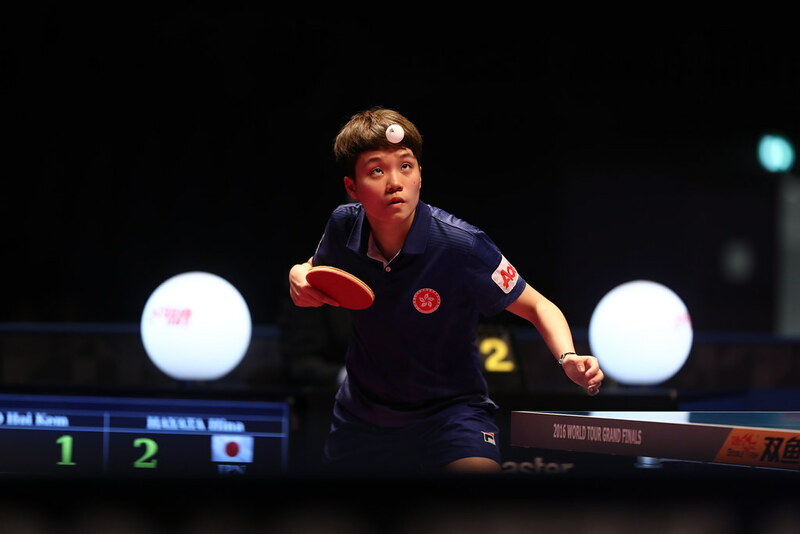 Motivated and learning but the fastest learner was Camila Mendez, not a table tennis player; she impressed Freddy Almendariz with the way she quickly accumulated knowledge. Notably Camila Mendez, Ezequiel Arraygada and Santiago Mercade recorded a mark of 95 per cent but they were not top of the list. Leandro Groisman, recorded a perfect 100 per cent. The participants were: Tulio Fraga, Andrés Goldberg, Daniel Galardi, Leandro Groisman, Gerard Gutierrez, Pablo Kibisz, Nicolas Leiva, Camila Mendez, Matias Vilte, Maria Pía Zarauza, Iosu Diaz, Santiago Tissenbaun, Ezequiel Arraygada and Walter Fernandez.